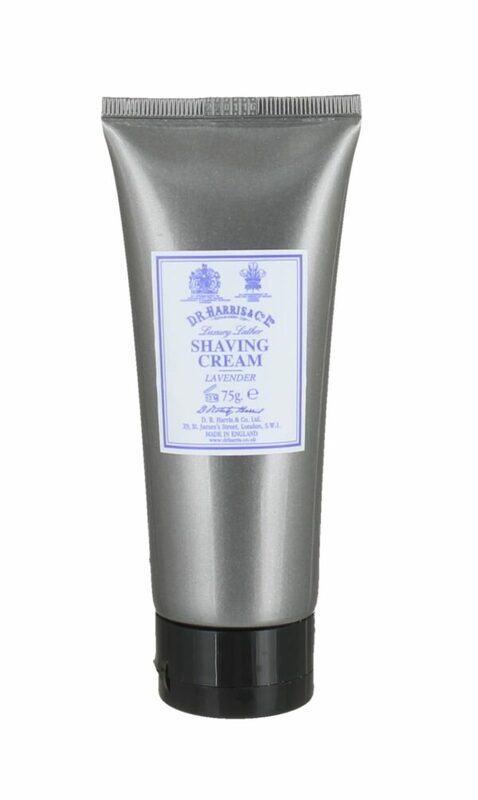 D. R. Harris Lavender Shaving Cream is a luxurious, traditional men’s wet shaving product which gives the very best lather. The calming scent of lavender combines with this top quality, richly concentrated, mauve coloured cream which contains a high proportion of glycerine for an extra soothing and moisturising shave. 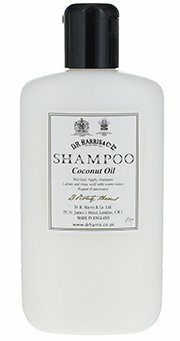 Apply to a damp face and lather using a good quality shaving brush that has been dipped in warm water, or apply with the hands. 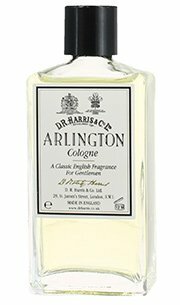 Upon application, the cream produces a profuse lather which softens the beard for a more comfortable and close shaving experience. 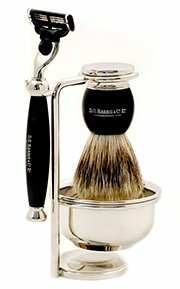 Comes in a convenient tube for travel and you do not need to use a shaving brush.